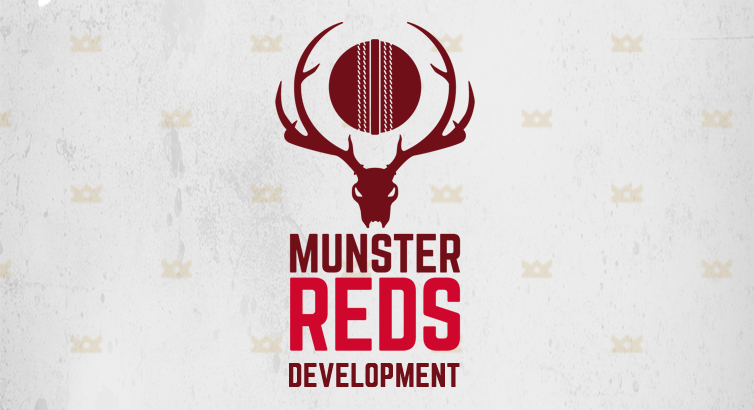 The following players have been selected to the Munster Development squad for a friendly fixture against the visiting Puntfest squad from South Africa at the Mardyke (Cork County CC) starting at 2.30 p.m. The teams meet again next Monday at Adare home of Limerick CC. The match will be 45 overs played in coloured kit. There will be a meal with the South African team immediately after the game. Management team for the match is Ted Williamson and Stephan Grobler.